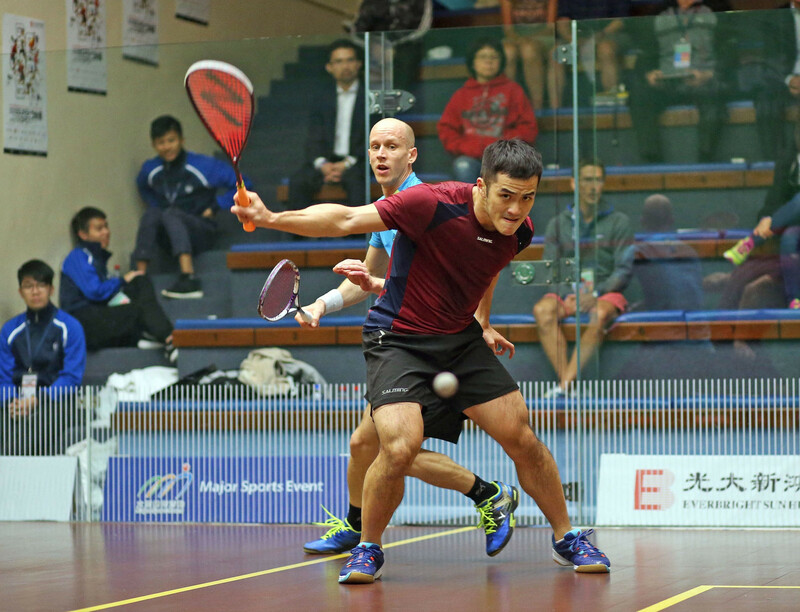 Three home players made it through to the second round of the Professional Squash Association (PSA) Hong Kong Open today. 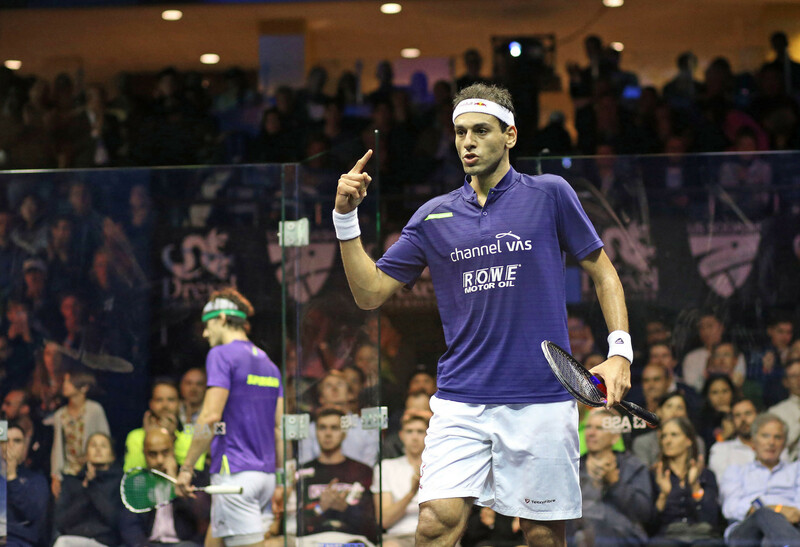 Egypt's world number one Mohamed Elshorbagy has insisted his best is yet to come this season as he targets his fourth Hong Kong Open title. 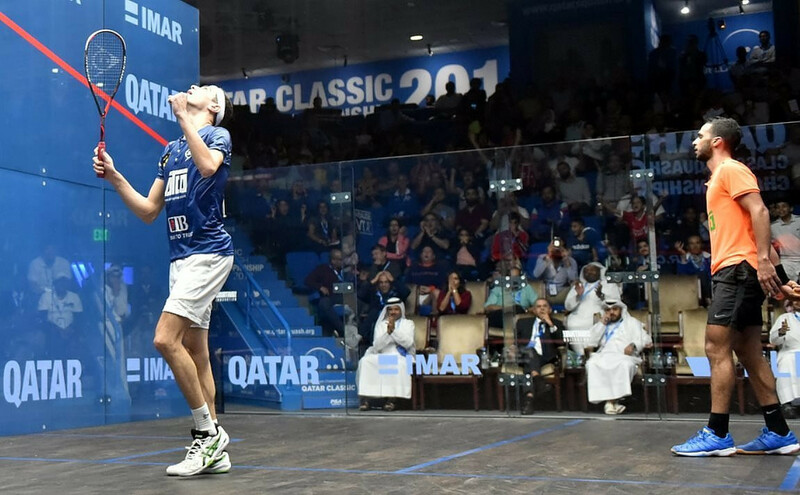 The remainder of the second round matches at the Professional Squash Association (PSA) Qatar Classic were played today with Ali Farag of Egypt taking five games to beat compatriot Mohamed Abouelghar in Doha. 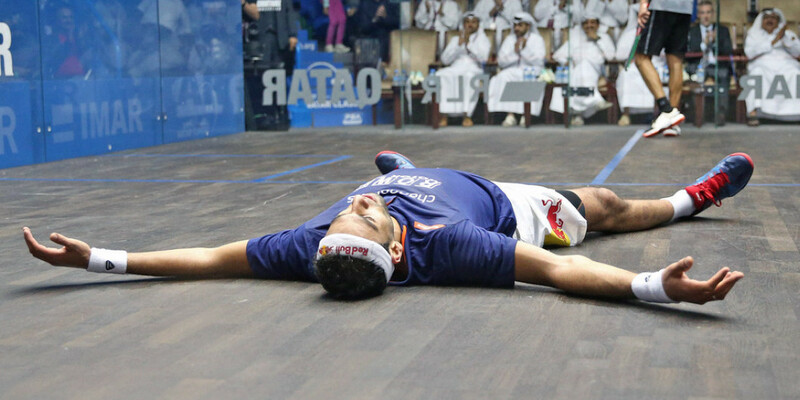 Squash world number one Mohamed Elshorbagy is relishing the prospect of defending his title at the Qatar Classic event that starts in Doha tomorrow - and says that he feels at home at the Khalifa International Tennis and Squash Complex having reached six consecutive finals there. 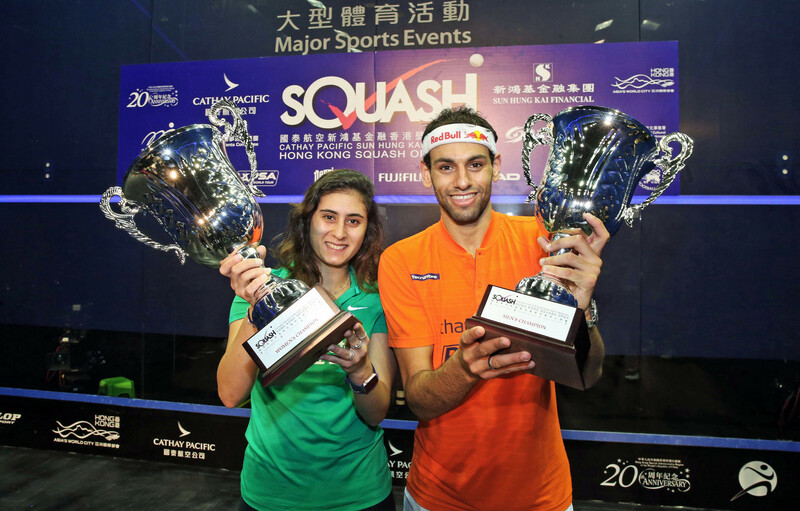 World squash champions Mohamed Elshorbagy and Raneem El Welily have reached the top of the Professional Squash Association (PSA) World Tour Finals leaderboard after each winning silverware at the US Open on Saturday (October 13). 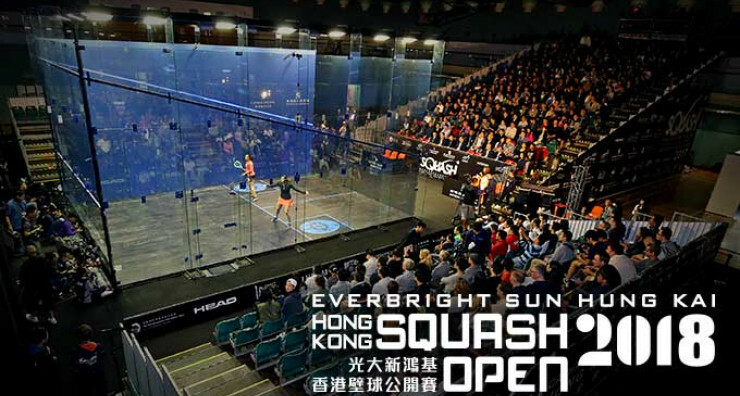 The Professional Squash Association (PSA) Hong Kong Open has announced that for the first time the tournament's prize money will be split equally between the men's and women's draw. 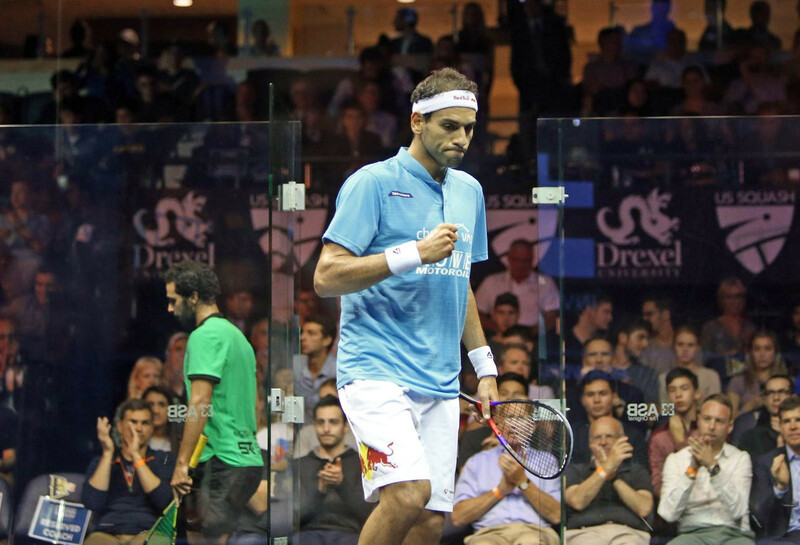 Reigning world champions Mohamed Elshorbagy and Raneem El Welily won the men's and women's finals respectively at the Professional Squash Association (PSA) US Open at Philadelphia's Drexel University. 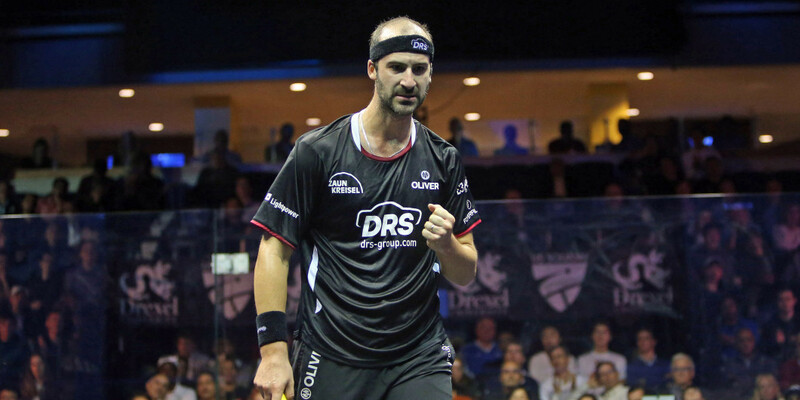 Germany's Simon Rösner defeated Egypt's defending champion Ali Farag to become the only non-Egyptian in the Professional Squash Association (PSA) US Open finals at Philadelphia's Drexel University. 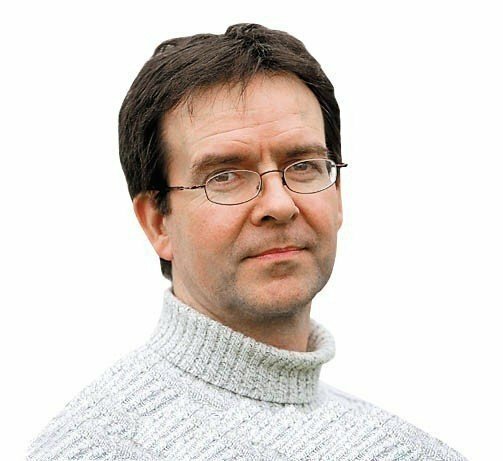 Wales and Germany will be represented for the first time in the Professional Squash Association (PSA) US Open semi-finals after Tesni Evans and Simon Rösner made it through respectively at Philadelphia's Drexel University. 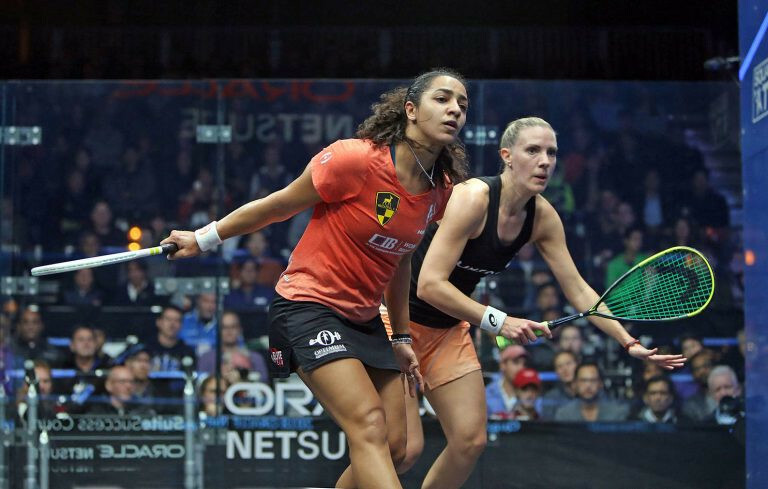 Egypt's world number ones are through to the semi-finals at the Professional Squash Association (PSA) US Open held at Drexel University's Daskalaskis Athletic Center. 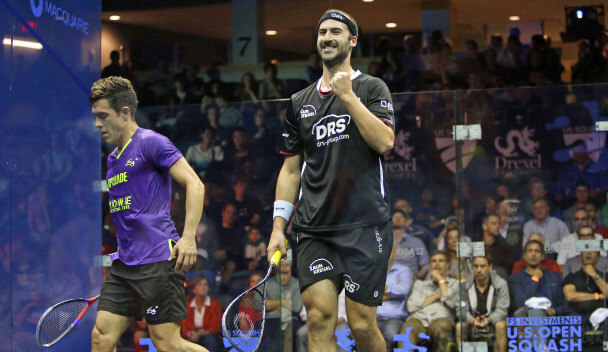 Defending champions Ali Farag and Nour El Tayeb of Egypt were victorious in the second round of the Professional Squash Association (PSA) World Tour Platinum US Open at Philadelphia's Drexel University. 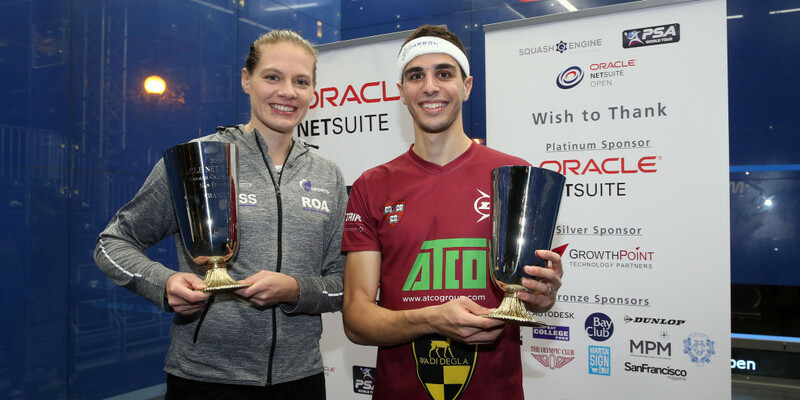 Both Ali Farag and Sarah-Jane Perry overcame their top-seeded opponents in the singles finals at the 2018 Professional Squash Association Oracle NetSuite Open in San Francisco. 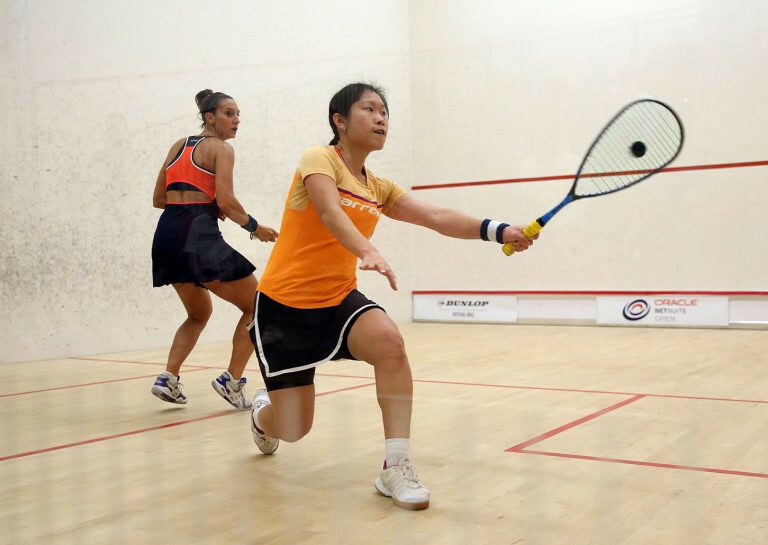 Top seed Raneem El Welily is through to the Professional Squash Association Oracle NetSuite Open women's final in San Francisco. 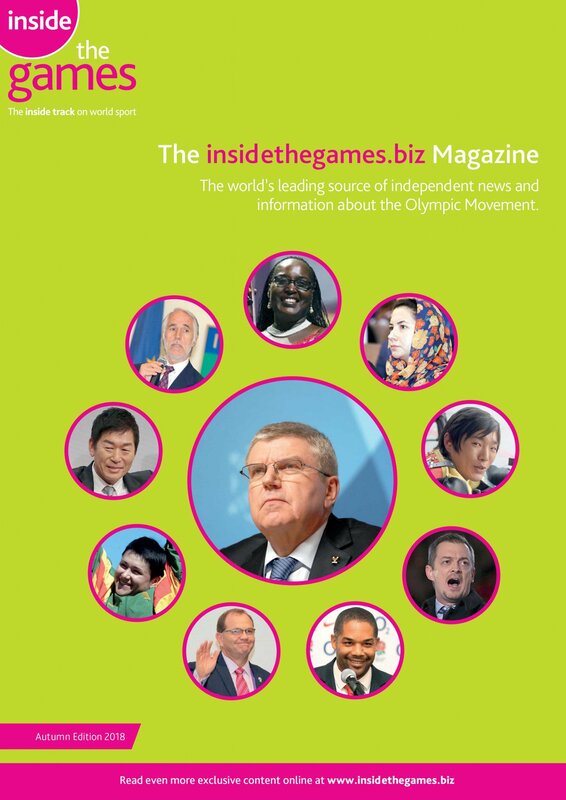 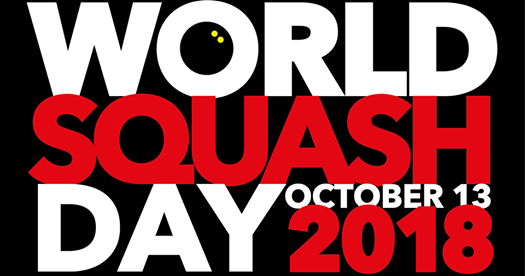 The World Squash Federation (WSF) will release an official charity single in October to mark World Squash Day, it has been announced. 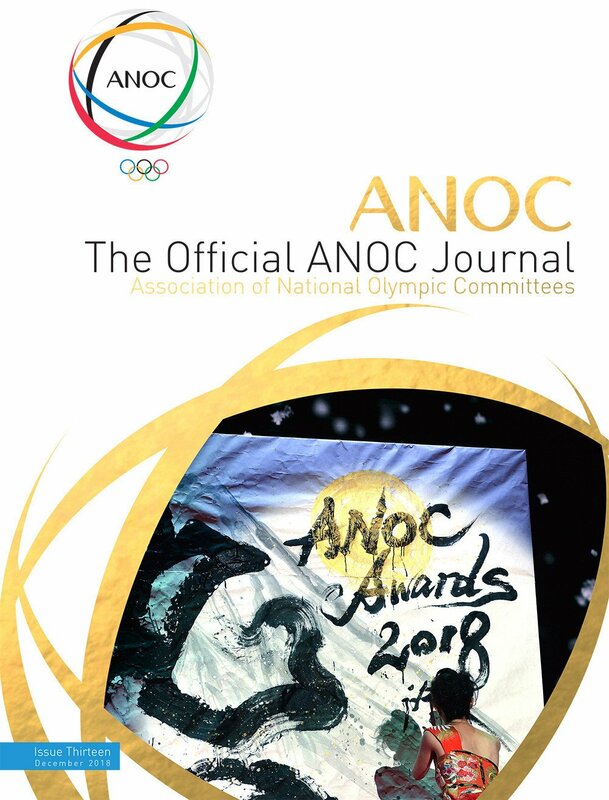 Defending champions Mohamed Elshorbagy and Sarah-Jane Perry earned semi-final places at the Professional Squash Association Oracle Netsuite Open in San Francisco, on a day when Hong Kong's Annie Au produced an upset.